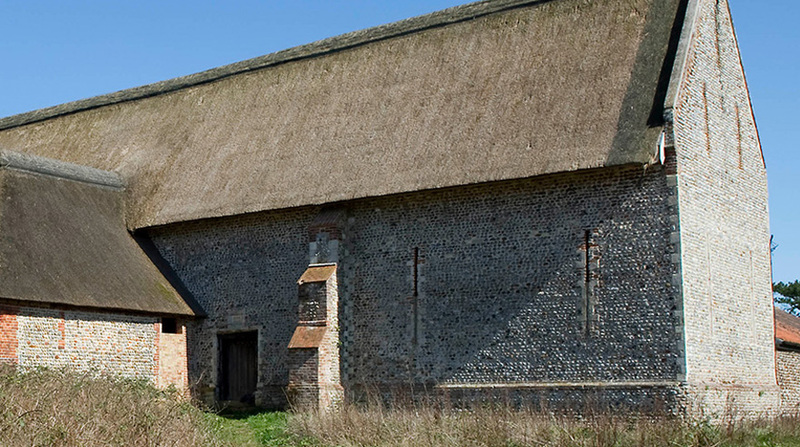 How the historic environment can be conserved and managed in a way that secures its future. You can also now contribute your own knowledge and discuss with others activity relating to high streets by clicking here. Heritage and the High Street: Which Way Now? The future of our historic high streets is a key concern for the heritage sector as well as local communities, businesses and investors, and a Heritage 2020 priority. The Constructive Conservation and Sustainable Management working group held an event, on 6 December 2017, to explore current and emerging issues. It reviewed what’s working and what isn’t, and discussed how to tackle barriers to achieving good growth in historic centres. The event brought together senior representatives in local government, the development industry, property sector landowners and policy makers with an interest in retail, high streets, town centres and heritage-led regeneration. The event was kindly hosted by Trowers and Hamlins LLP in Birmingham. The workshop was Chaired by Rachel Campbell of the British Property Federation and facilitated by Elizabeth Clare of Historic England. See an overview of the workshop, Heritage and the High Street: Which Way Now? The workshop developed an understanding of current issues through the presentation of four case studies. A record of the plenary and discussion sessions will be published early in 2018.